7°C, brisk NW wind.dry, some sun. I rode The Jake with MapMyRide+! Distance:56.91km, time: 03:11:38, pace: 3:22min/km, speed: 17.82km/h. 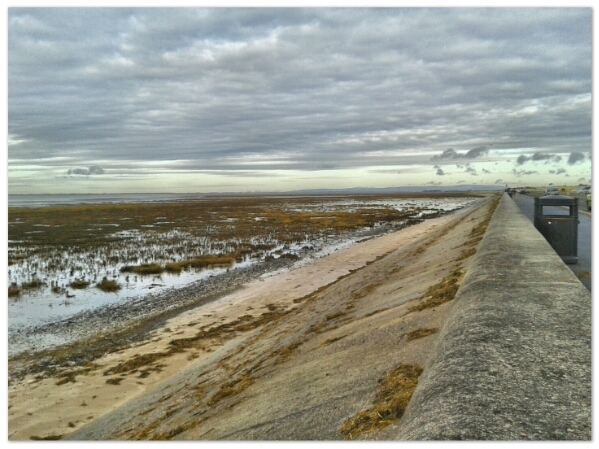 These photos were taken on Southport sea wall. I threw the gloves on the ground so they wouldn’t blow away in the strong wind. I’m starting to get used to the HDR app. It’s best to keep settings low to avoid over-doing the effect.